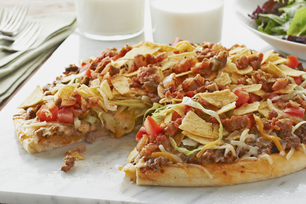 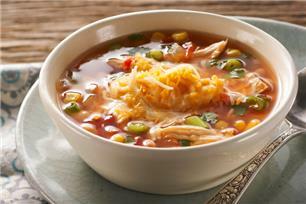 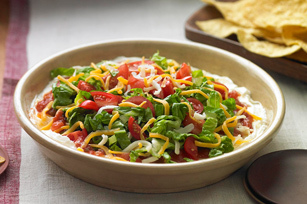 Creamy, chunky, and bacon-topped, too. 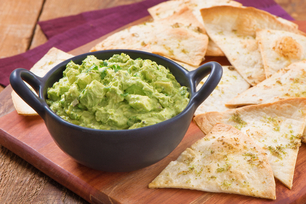 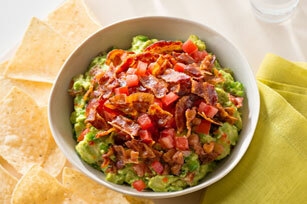 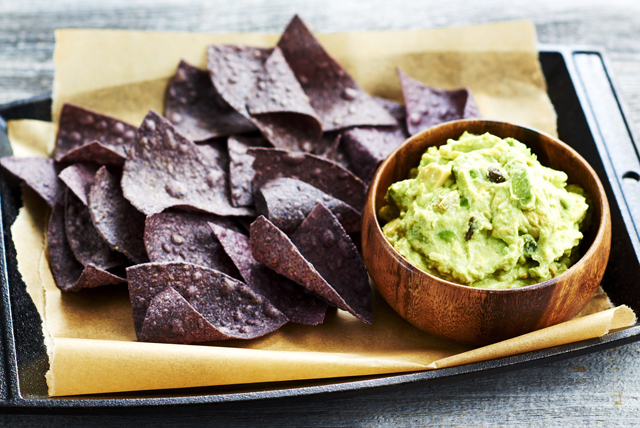 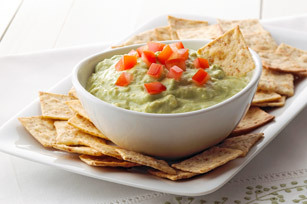 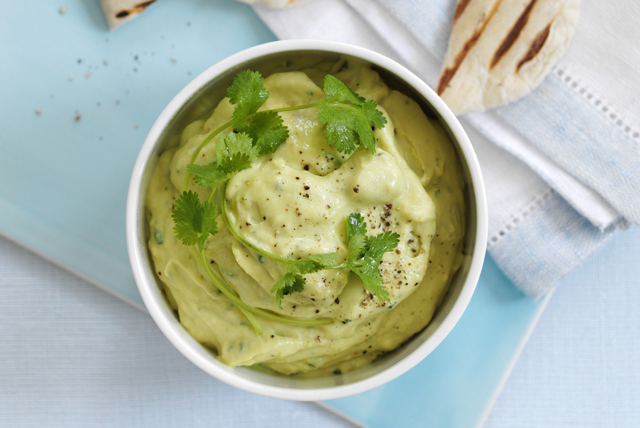 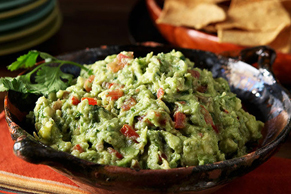 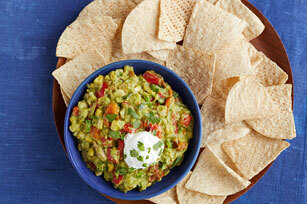 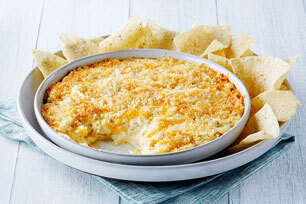 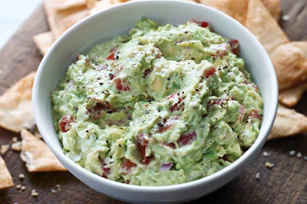 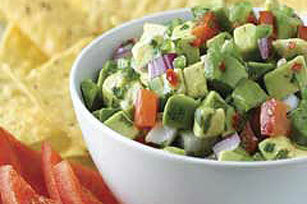 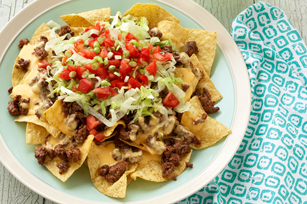 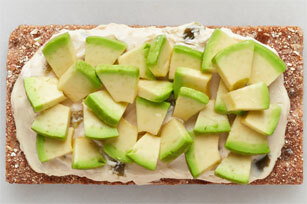 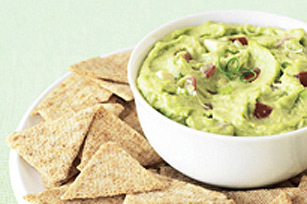 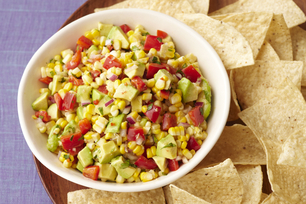 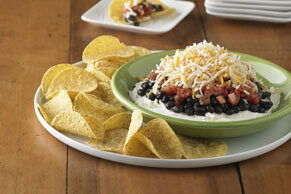 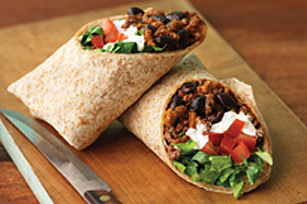 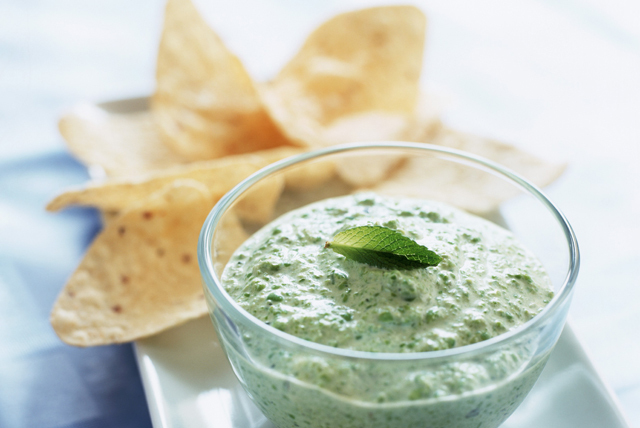 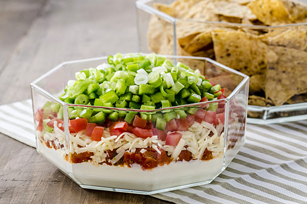 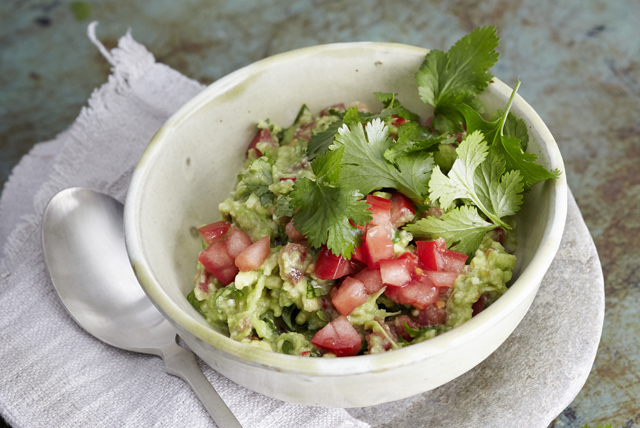 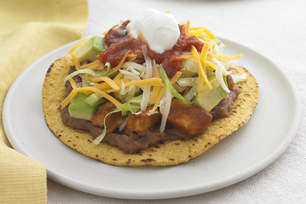 We’ve got guacamole recipes for you! 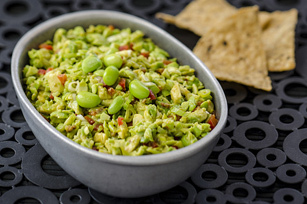 The mighty avocado stands is the star ingredient in guacamole recipes, and anything else you put into your recipe brings character into each dish. 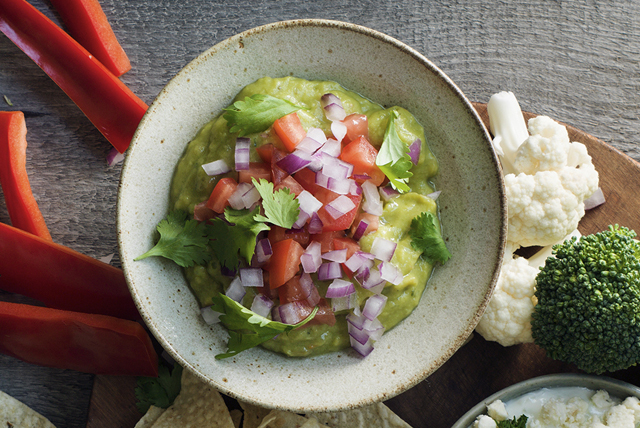 Explore the wonderful variations in this collection and you’ll never be short on guacamole recipes again.